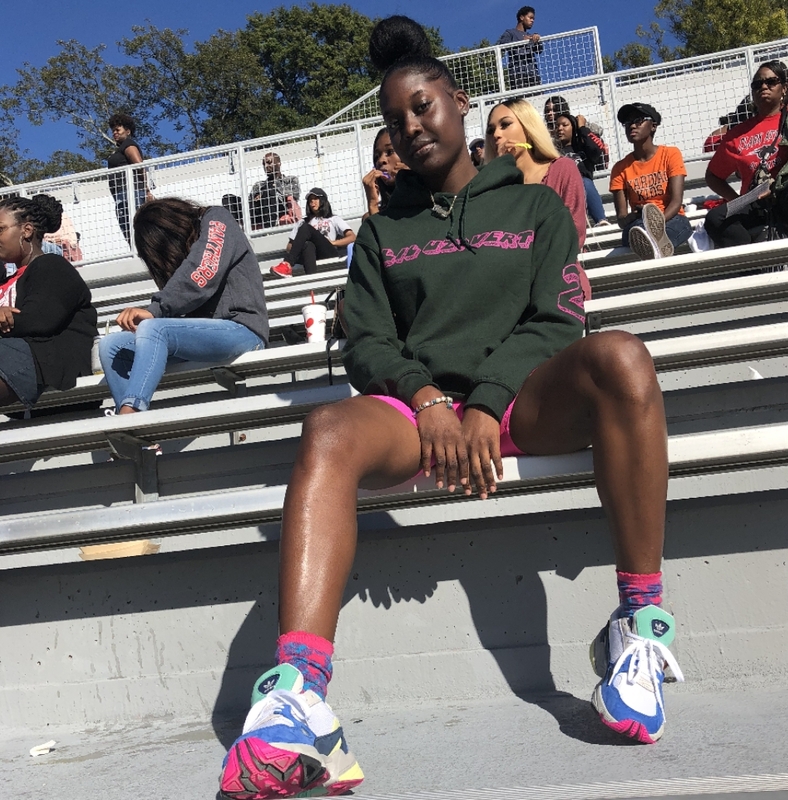 Scroll through the style diary of college blogger, Aleyah Joseph! 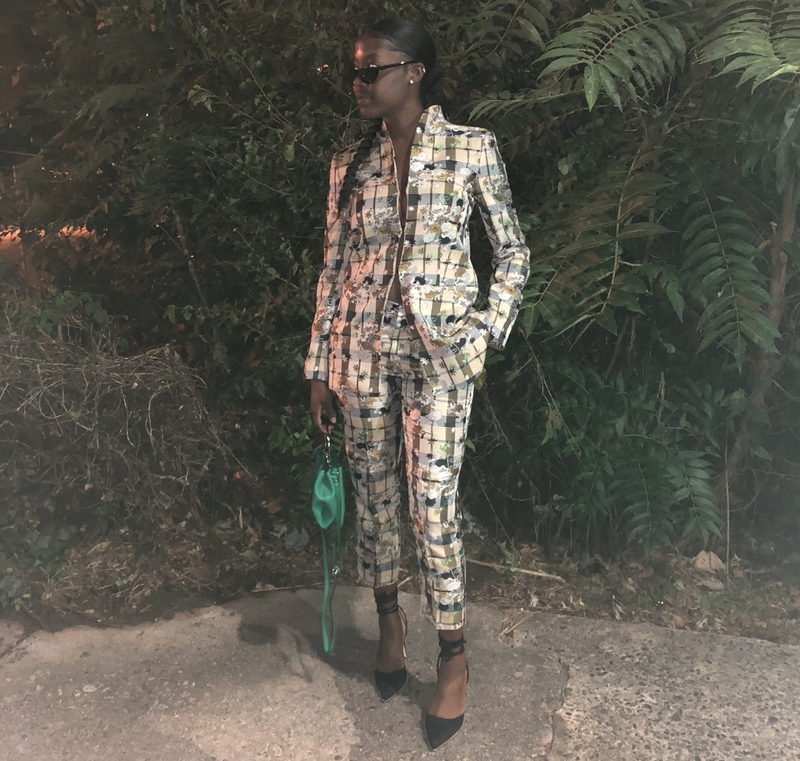 If you had 30 seconds to grab your favorite style pieces, what would they be? If I had 30 seconds to grab my fav style pieces they would be my fur coat + my circle mcm bag from the heritage collection. I don’t really have one specific style icon, but ultimately I would choose x_carms on Instagram because her style is relatable, chill, but yet unique at the same time. Also, I’m inspired by the artist Aaliyah and her laid back style + oversized looks. 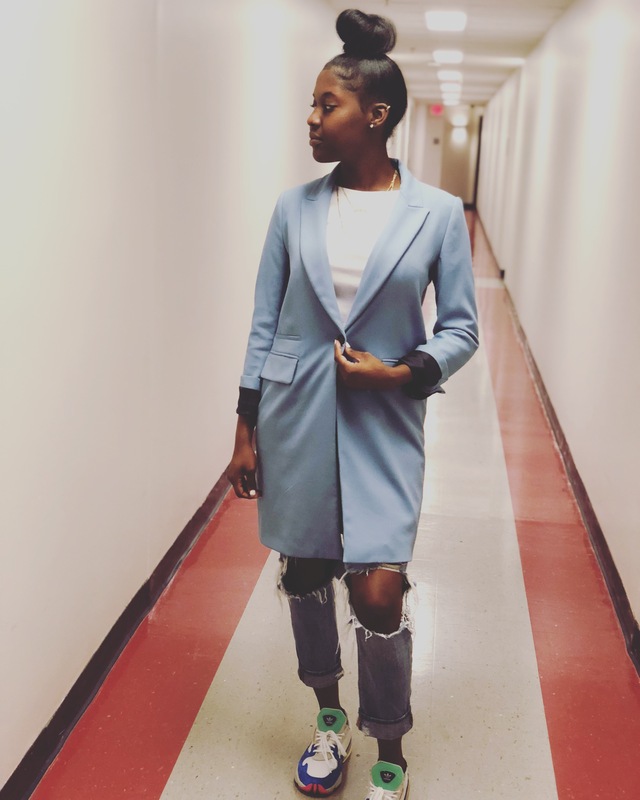 My go to look if I’m in a rush is to wear my hair in a high bun w/ my baby hair slicked, a hoodie/ cropped sweatshirt, ripped/ high waisted jeans, cute sneakers, and my trench coat. My number 1 rule is to stay yourself through it all b/c sometimes a trend is not for you and it’s okay. Always stick to what you feel comfortable in b/c you’re wearing it. 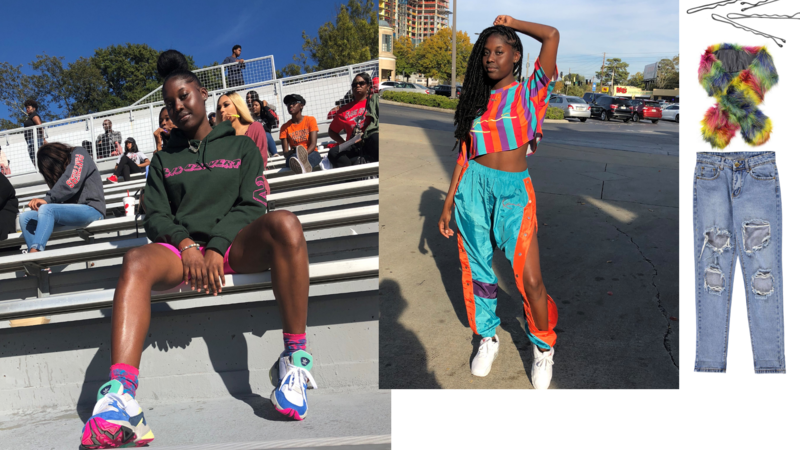 Follow more of Aleyah’s fresh style below!